And I had thought I found my MLBB (my lips but better) Stila Color Balm Lipsitck in Vivienne but obviously Stila Sonya Color Balm Lipstick wants some attention too! This delightful lighter raspberry shade is a beautiful MLBB (my lips but better) lip shade for Summer wearing, a must have, and it gets a Muse Approval from yours truly! Stila Color Balm Lipstick just keeps getting better and better! Today I’m all about Stila Sonya Color Balm Lipstick which is a delightful shade of lighter raspberry. Sephora calls it a dusky merlot but for me it’s all about raspberries around here! It’s a beautiful shade of pink that should work across a range of skin tones. As if I need to say it again but I adore the Color Balm Lipstick formula! 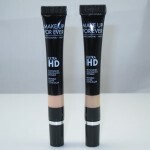 This is one of my favorite formulas at the moment and I actually love it more than I do Revlon Colorburst Lip Butter. 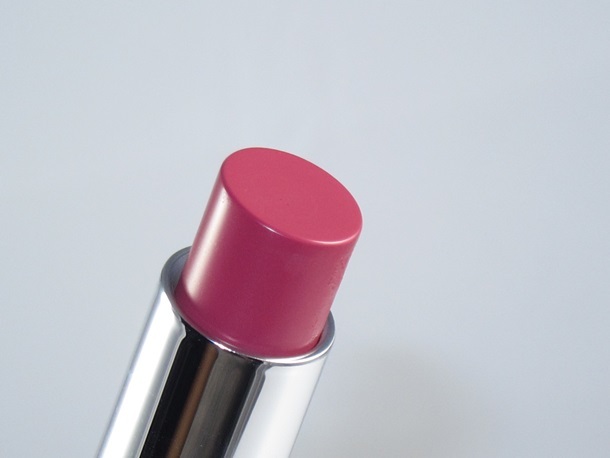 It’s creamy yet has the moist feel of a balm with the color opacity of a lipstick and the wear of one two ranging at around four to five hours depending on the shade (Sonya wears for four hours on me)! These have a lighter peppermint flavor and fragrance. I just recently noticed that each of these has a nifty little mirror tucked right into the cap for quickie applications on the go! 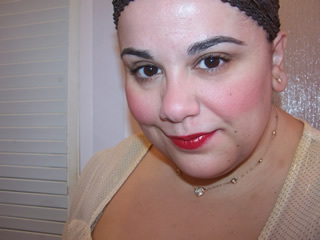 I can’t say enough good things about the Stila Color Balm Lipstick formula and Sonya proves a must have shade for me! 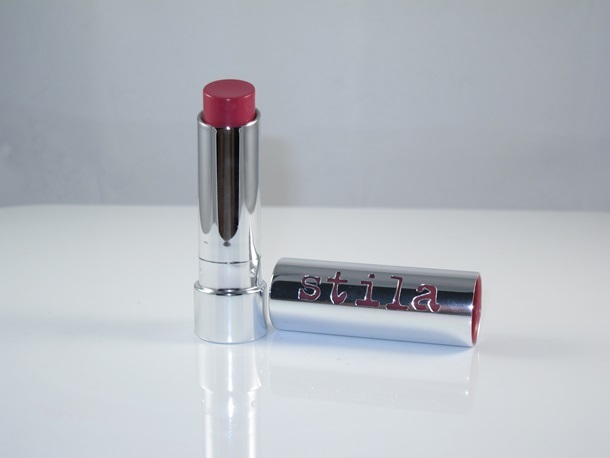 Do you own Stila Sonya Color Balm Lipstick? Do share your thoughts on her! hehe 😀 I know the feeling! haha you got eight?! awesome! I have to have this, because it has my name!